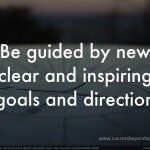 A Slideshare presentation on the 8 Steps to fully transition to life beyond sport. 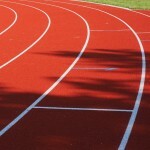 By an Olympian for Athletes, active and retired to fully prepare for a new game in business & life. 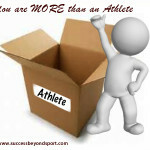 Athlete Identity Beyond Sport – Who Are You? A life committed to sport can result in a strong identification as an athlete and even specifically with the sport that you play. It’s like we put ourselves in a box with a label and that is all we are. How do you go beyond the athlete identity once the sporting career is over? 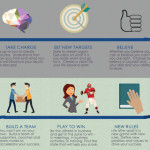 An infographic showing the 8 steps it takes for athlete to successfully transition to a new career, beyond sport. It can be difficult for professional athletes that are retiring from their sport to leave a successful sporting career behind and move on to a new life. Here are 7 keys to consider.